Also known as a concrete buggy rental. 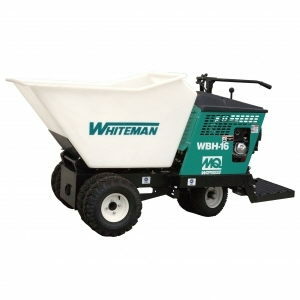 A great tool for moving dirt, concrete and landscape material. This power buggy hauls!! Fuel Capacity 5.5 gal or 8 Hours Run Time. * Please call us with any questions about our power buggy rental rentals in the cities of Redwood City, Menlo Park, Palo Alto, San Mateo, San Francisco, Santa Clara and more.